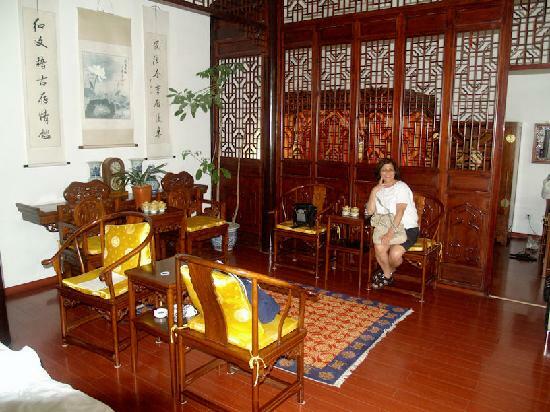 BeiJing SiHe Courtyard Hotel was the former residence of Mr. Mei Lan Fang, a great Chinese Peking Opera artist. Si He is designed based on the original Chinese historical construction – Si He Yuan. The spacious guest rooms are sharing the beautiful courtyard and patio with each other, and decorated by the antique furniture carved with dragon and phoenix, the symbol of Chinese ancient nobility. Modern facilities are furnished for your convenience. 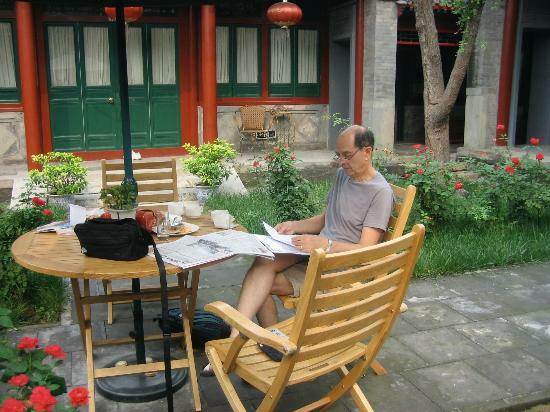 The location is good, about10 minutes walking distance from Wangfujing, the well-known shopping heaven in Beijing.